One afternoon, Anthony arrives unexpectedly at classmate Caroline’s door, bearing a beat-up copy of Walt Whitman’s Leaves of Grass, an urgent assignment from their English teacher. Homebound due to illness, Caroline hasn’t been to school in months, but she is as quick and sardonic as Anthony is athletic, sensitive, and popular. As these two let down their guard and share their secrets, this seemingly mundane poetry project unlocks a much deeper mystery that has brought them together. 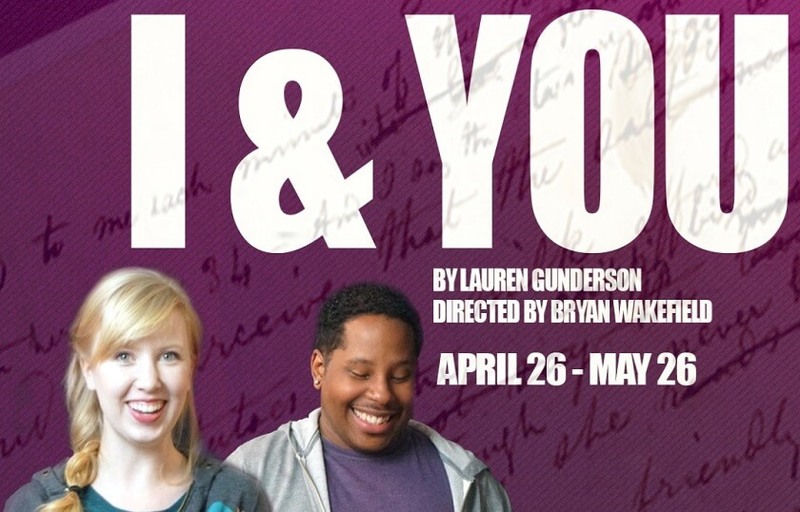 I and You is an ode to youth, life, love, and the strange beauty of human connectedness. This production is a co-production brought to you by Oak Park Festival Theatre and Open Door Theater, both proud non-profits serving the Oak Park River Forest area.